I have worked for SAP for 18 years, mainly as a Personal and Management Assistant, and supported the SAP Mentors Program already since December 2015 but the complete transfer in that team one year ago is a different story. 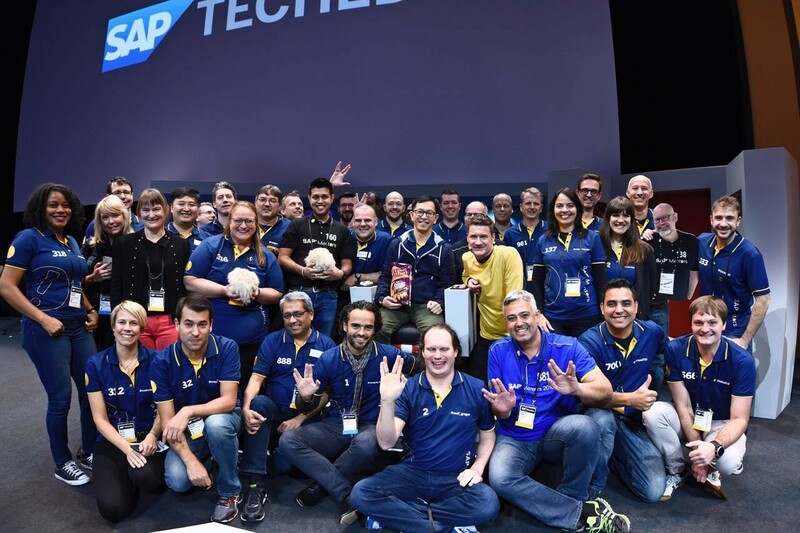 With the following, I invite you to read my blog about my first year with SAP Mentors. Please consider that I will not go into details of the single events. Enjoy! It took a while that my wish to join the SAP Mentors Program Team had been heard but finally it worked out. July 1st, 2017 was my first official working day. But as the reality often looks different so my first official ‘act’ in the new position was already 3 weeks earlier. It turned out to be a push into really cold water but since I am able to swim and reflecting the past year I can really say: I can swim – even in cold water. You probably ask yourself “why cold water?” With personal circumstances within the new team, I was needed to step in earlier than expected. This had urged me to do the business that I wasn’t used to the 18 years before. I did not get a complete handover or someone who explained me the bigger picture. So, my first task was “just” to hand out the new mentors shirts to all mentors… and they know what I am talking about. This turned out to be a huge project which I was glad to have completed successfully. 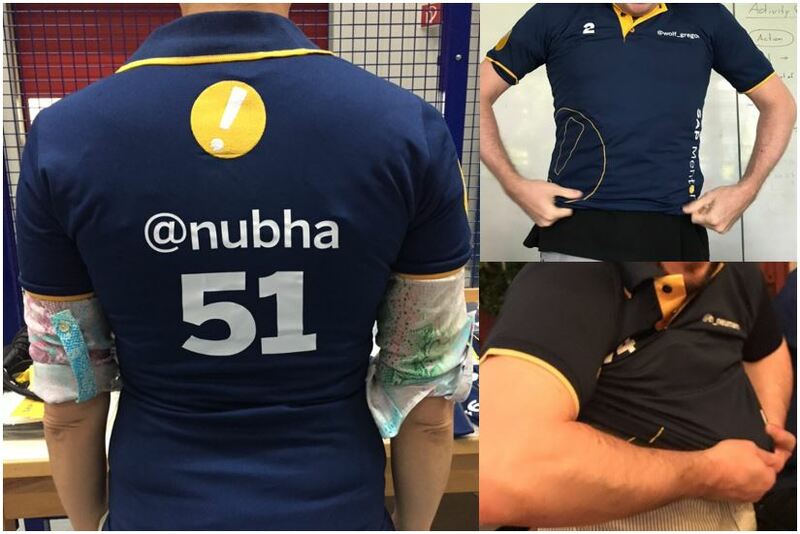 Weeks went by and I was involved in the preparation for SAP TechEd in Barcelona. Setting up a booth, managing the meeting room for SAP Mentors, executive meetings, the SAP Mentors reception… the normal stuff in this field. During that time, I really learned a lot. But luckily, I was not alone. Having my experienced colleague Kati (@Katarina Fischer) by my side, she was a great guide for preparations for SAP TechEd and she provided fundamental input around content. I also had great support from my colleague Jason (@jason.cao) who had great ideas to make SAP TechEd the best. 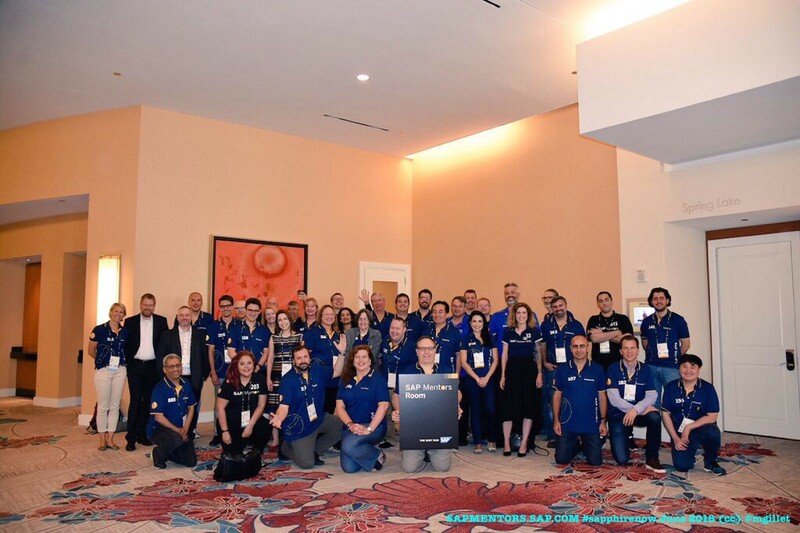 During SAP TechEd 2017, it was also our SAP Mentors 10th anniversary that only added a small portion of extraordinary to the “normal” SAP TechEd. When Kati couldn’t make it to SAP TechEd Barcelona, I can tell you that suddenly the water was turning cold for me again BUT – with the support of Jason (@jason.cao) and Rafael (@Rafael Guimbala), our fellowship team member, onsite and of course the SAP Mentors, it was a great and successful SAP TechEd Barcelona. Therefore, I want to thank you, guys. After SAP TechEd, the preparations for SAP Inside Track and sitKIDS in Walldorf started. Again, this was a challenge as the time of the event fell into the holiday season and I had already booked to go snowboarding in Austria. 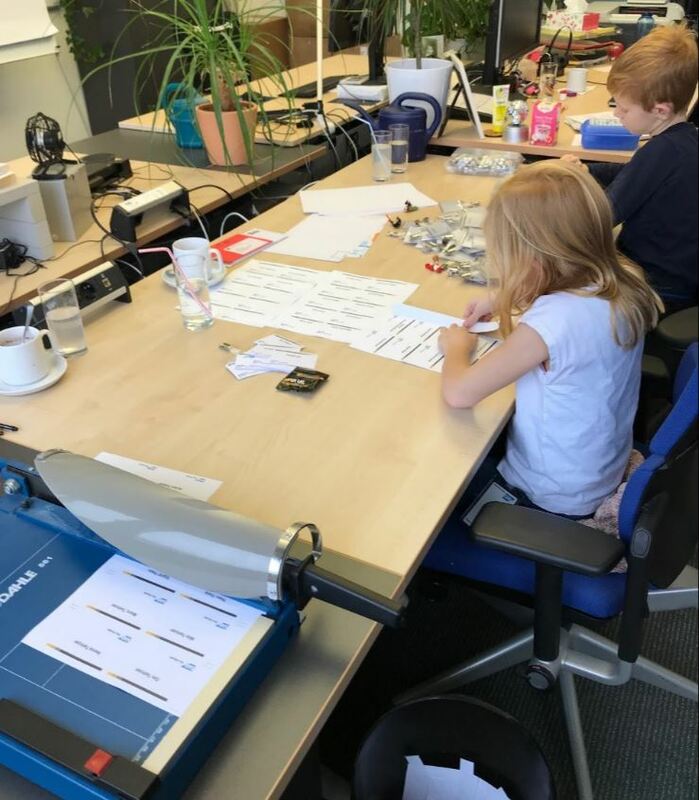 So, I tried to organize facilities upfront and ended up having great support by my two kids Tom (10) and Lilli (8) who helped me to finalize the badges in Walldorf. I was glad to hear from Kati that it was again a successful SAP Inside Track and sitKIDS event with more than 150 attendees. Well done, Kati for managing the event onsite. I felt now it was time for something different. I decided to join another SAP Inside Track to get the feeling how it is to attend such an event and not organizing it. I registered for the SAP Inside Track in Frankfurt but not only to attend… I submitted my application for my own presentation. I do not have any technical background but as the topic for 2018 seemed to be “diversity” I guessed my idea of adding a soft skill topic would fit. Besides SAP, I am working as a group fitness instructor for many many years (I will not tell how many) and I decided to hold a combined session of exercise, relaxation and meditation. For the same event, I was asked to animate attendees for the group picture. I said yes and tried an experiment: I made everyone dance a full-body dance which is supposed to release energy blockades. It turned out to be so much fun! My own session was pretty welcomed, too, and I had 20 attendees out of over 100 technical focus participants! For me it was a great event. With so many new experiences, I felt to have arrived within SAP Mentors. But no time to rest: our team had to face internal changes. My former manager Malin (@Malin Liden) decided to take a new opportunity within SAP Marketing. Therefore, Craig Cmehil (@Craig Cmehil) has become our new manager. As you probably learned already on your own, manager changes include also changes within your work. For me, this meant leaving the work with the SAP Mentors Program (which probably is another blog worth sharing 😉 ). Organizational changes take a while and we came a bit into a hurry because SAPPHIRE Orlando was right in front of us. The focus groups needed to be redefined, executive meetings and facilities needed to be newly organized, the SAP Mentors reception had to be finalized and so on and so on. This was all in Kati’s responsibility, but I had the chance to support and assist her, which led to an invitation to SAPPHIRE for which I went to join Kati on-site. It was a great experience, also to see this event in comparison to SAP TechEd, and it was not only the Justin Timberlake concert which impressed me very much but the whole set up of Sapphire, the keynote speakers and topics and as well the huge number of attendees from all over the world made this event unforgettable. For SAP Mentors the executive meetings went pretty well and it was obvious that the exchange between SAP Mentors and executives were and are a win-win situation. With this I also want to thank Thomas Grassl (@Thomas Grassl) and Craig Cmehil (@Craig Cmehil) who gave me the possibility to experience this event! 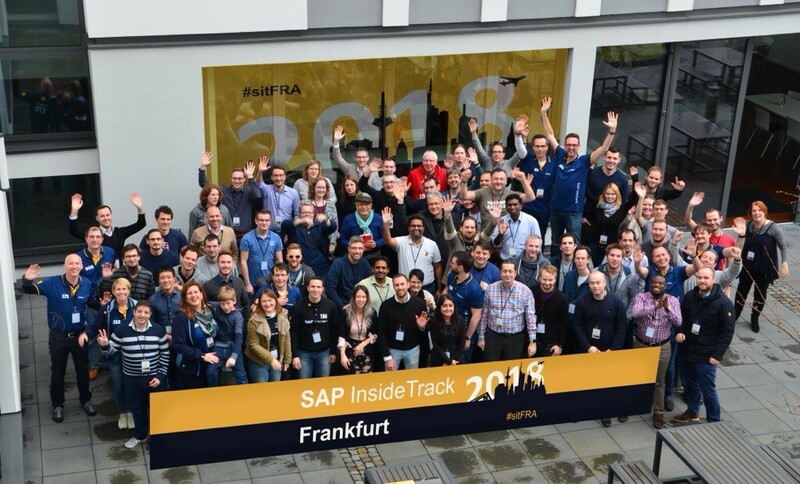 It is now mid of June and we are coming closer to July 1st, 2018, and I thought it would be nice to do a recap of my first “official” year with SAP Mentors. I really love my new job with being in the SAP Mentors atmosphere. They are such great people with various nationalities from all over the world. They are passionate for what they do. They spend their free time to work with us and SAP. It is an honor to know you guys and I look forward to proceeding working with you! I also want to emphasize that cold water isn’t bad. Sometimes it is needful to step outside your comfort zone and find out, that you can handle more than you actually expected. “Changes are opportunities” is a business jargon – but it is true as it definitely helps you to surpass yourself. I had the privilege to experience so much in only the past year! Being now well equipped with new skills and a thick wetsuit, I’m looking forward to more of such challenges and cold oceans. And finally, I would like to thank my dear colleague Kati (@Katarina Fischer) for getting me onboard, throwing me into cold water, who helped me learn swimming in there and supported me on all my, sometimes stupid, questions I asked during the first year. It was a great ride 🙂 Thank you also for the warm welcome in the team, for your consistent support and I also would like to mention the nice welcome flowers you gave me during my first days. In my career of 18 years within SAP I never received any warmer welcome and maybe that is a SAP Mentors characteristic treatment anyhow, I really appreciated it! Hello Svea – it was nice to meet you in person earlier this month; thank you for all the work you have done. I wish we could’ve talked more about you being a fitness instructor as I have been taking classes for several years…. Wow, what a year of new experiences for you! Great to learn how you managed to deal with change successfully, Svea! Looking forward to working with you in ONE TEAM. Great first blog, Svea 🙂 And congratulations on the work anniversary! It was great to meet you in Barcelona last year. Thanks for your help in organising the Mentor reception evening, which was probably one of the best Mentor gatherings I have ever attended. Good to hear that you’re moving to pastures new. No doubt we will bump into each other again. Indeed a great read , many congratulations! we have been knowing each other since last couple of years mainly from sitWDF event planning and all. Thank you for everything you have done. Have a great time ahead! Hope to see you sometime again at one of the SAP Inside Tracks. Have a good time, too. sorry for answering so late to this (your first) blog! First of all thank you so much that you stepped in so many times during the last year and I have to (unfortunately) say that it was often my fault that you were thrown into the cold water. On the other hand this gave me the fortune to help you and to give you swimming lessons. You made a big step in your career and in terms of diversity of thought you are a role model. You are working with such a professionality. It is always fun to do something with you (inside and outside of work). You were able to manage every challenge and always with a smile. You are one of the SAP employees that we can really rely on … you get things done ! Svea, man muss manchmal neue Dinge wagen, um sein Glück zu finden. Das traf auf uns beide zu. Wir sind Schwestern im Geiste, Kämpferinnen im Herzen, und das gegenseitiges Vertrauen ist wohl höchste Belohnung. Great read, thanks for sharing and thanks for all the work you’ve done so far for the SAP Mentor program, it is appreciated. Swimming in cold water can indeed be a good thing, change can be revitalizing and having no (little or less) fear for change can bring along heaps of opportunity. Curious to see what is next with those community events, good luck and enjoy the swim! Most people are afraid of changes but it is like you said: it can open other doors. This anyone should always keep in mind.